I live and die by my Clarisonic as well...will definitely look into the rest! Thanks T! Love benefit & their packing is so cute (I'm a sucker for cute packaging). I love when I find products that do what they should.. Thanks for sharing!! I love all of your picks, they're so clean and simple looking. That concealer is my favorite and using the clarisonic everyday has definitely made a difference. 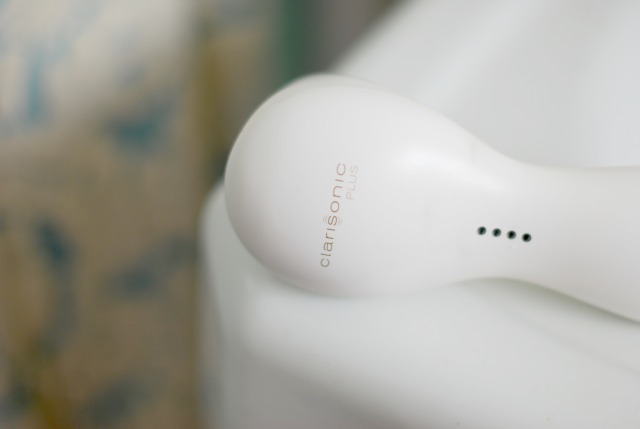 I can say with confidence that I am addicted to my clarisonic, and that it's the best addiction ever! Benefit make some really amazing products! Hmmm that Erase Paste is intriguing. Lord knows I would like to make some of my baggage disappear....if you know what i mean. 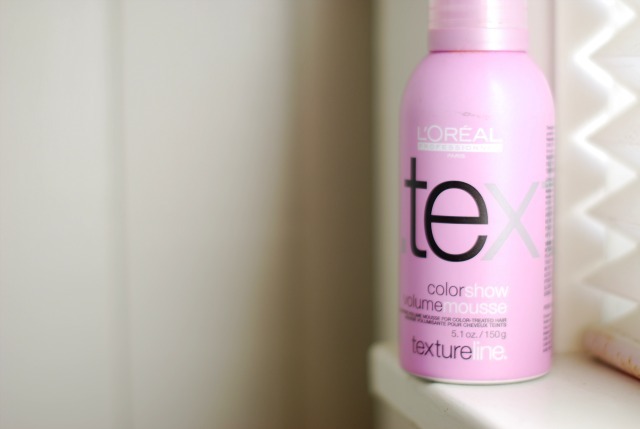 Great post, I love seeing what other gals use in terms of beauty products! 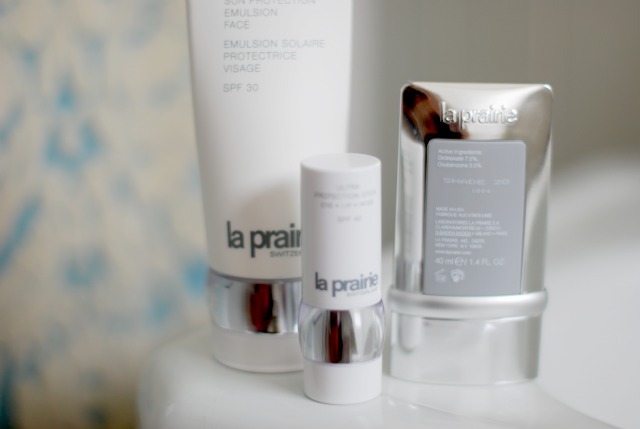 Is it sad I haven't tried any of these products? I'm gonna say no cause it means I now how so much to try! I've always wanted to try erase paste. A clarisonic is also on my wishlist. 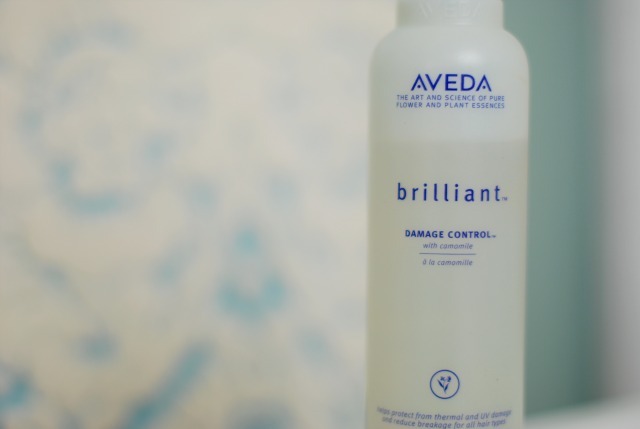 i love posts like this :) aveda products are the best! I love erase paste. A friend recommended it to me about a year ago and I have been hooked ever since. It brightens and conceals. Winner and Winner!!! My mom is an esthetician and swears by the Clarisonic!! Give me some erase paste! I just looked it up- sounds good to me! The Clarisonic brush is also my current obssession. I don't know how I ever washed my face without it before. Great picks! 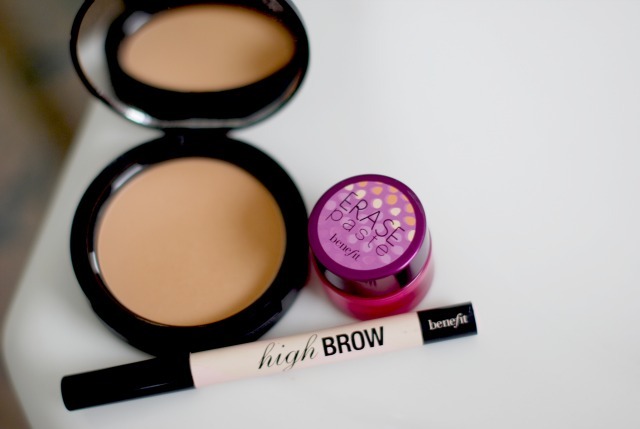 I love the Benefit high brow. They seriously have the best eyebrow products in the biz. I love looking into other peoples beauty regimens. your skin is wonderful! i love aveda! 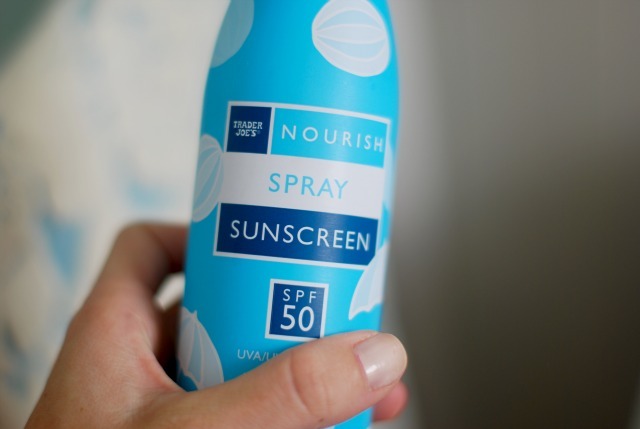 Trader Joe's sunscreen is the BEST! You always look so amazing, Taylor; thanks for sharing your favorites! great picks. i love aveda & benefit, and have been coveting a clarisonic for ages but haven't been able to pull the trigger and just buy one!! I have been eyeing up the clarison for some time...not sure if it is worth it...may just need to bit the bullet. 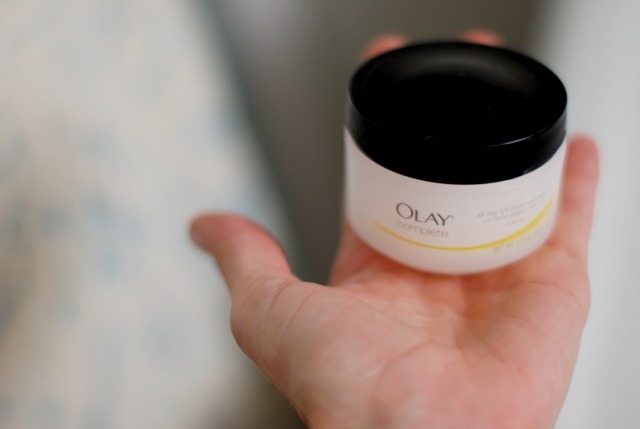 I use olay complete too and love it! I really wanna try the clarisonic, but I'm not sure if its worth it! i love the leopard with the pink!